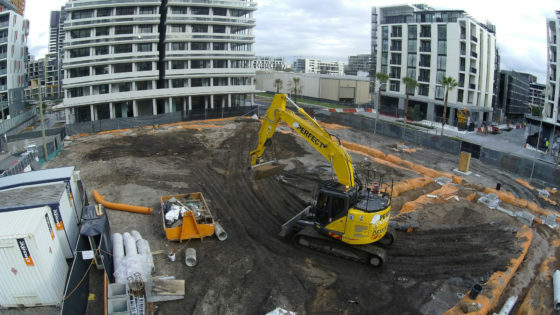 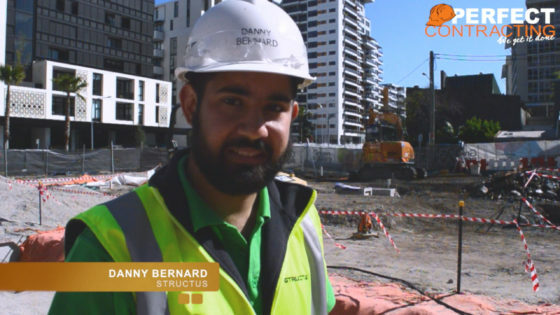 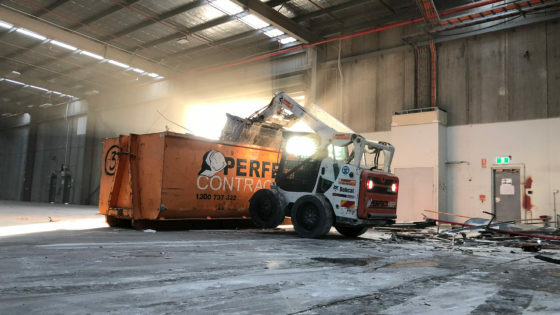 Perfect Contracting are a major demolition contractor providing demolition services for the Sydney Metro Area. 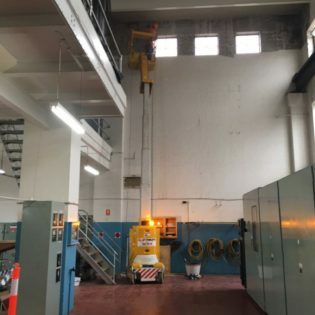 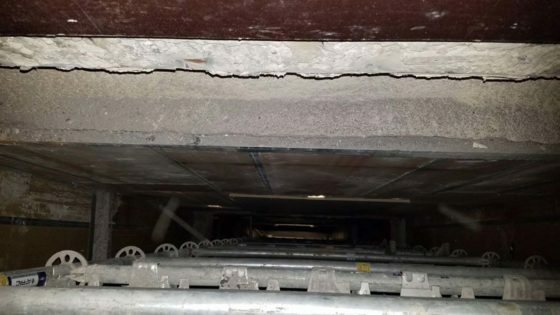 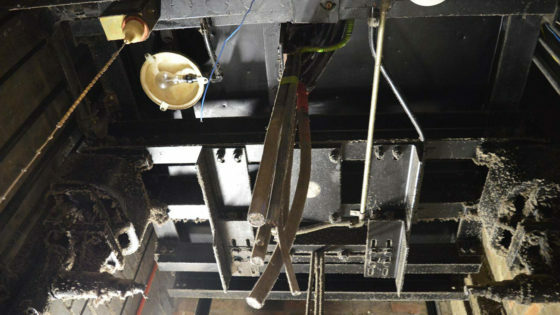 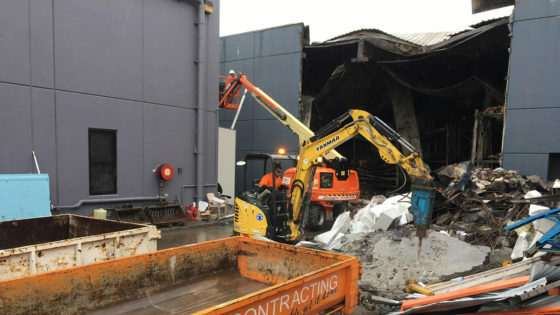 We have over 12 years of industry experience performing structural demolition, penetrations, strip outs, de-fits, make goods and emergency make safes. 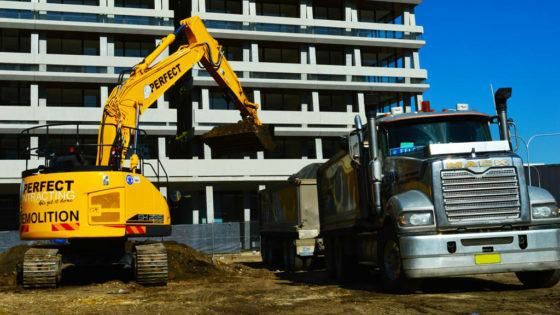 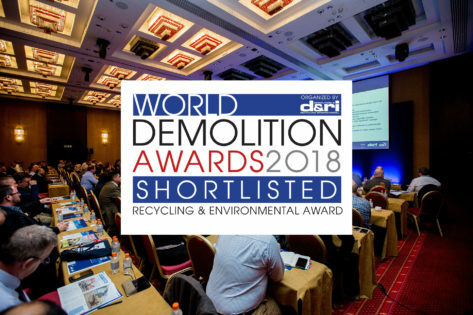 Working on everything from residential house demolition projects to large commercial demolitions, we can take on any demolition project thrown our way. 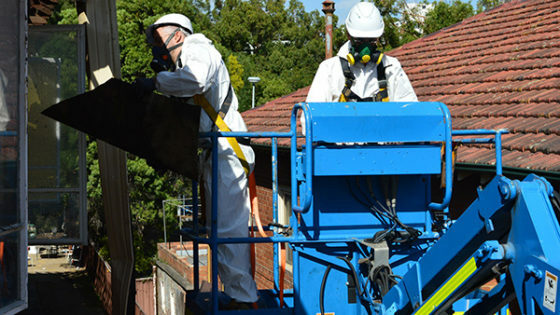 We also have extensive experience performing demolition services on the rail and major infrastructure projects across Sydney.